French duo Gentlemen Drivers , best known for their fresh banger and italo tracks. 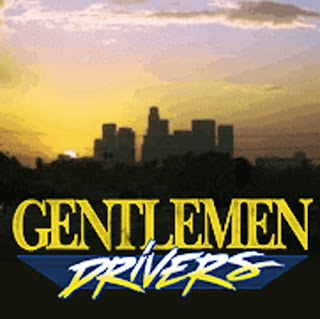 Gentlemen Drivers, are composed of Michael and Benoit, who’ve done smashing remixes for The Teenagers, Klaxons, etc. This track “2042 LA Dreams” sounds like the electro-dance soundtrack to a youth crazed, 2-steppin' dance floor! Peep some of their stuff! Just A Band - Burn It Out! Good Luck At The Gunfight - Puma ***********!!! !